vision changes. 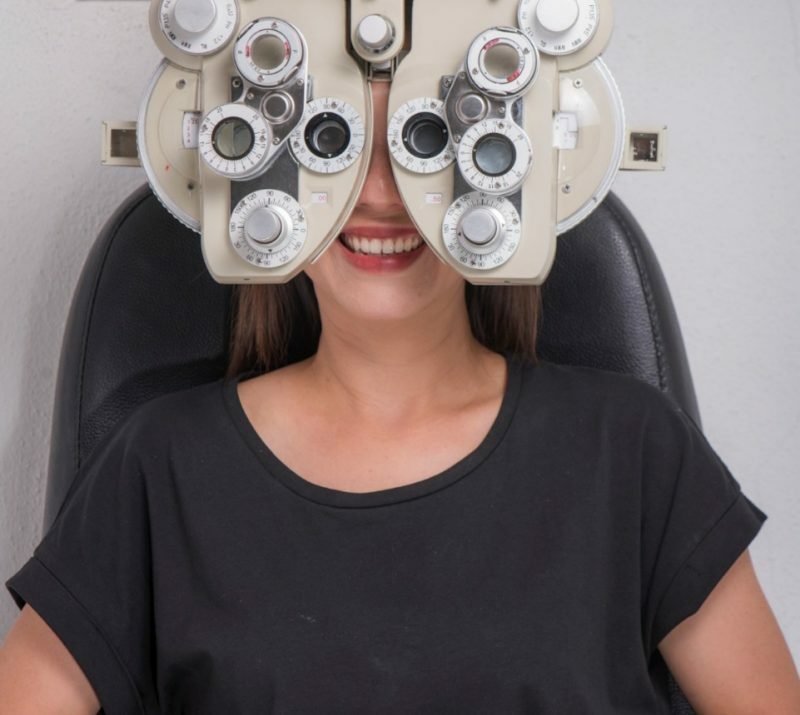 In addition to diagnosis, optometrists (also known as ophthalmic opticians or doctors of optometry) are trained and authorized to correct, treat and/or manage vision changes through the prescription and dispensement of corrective lenses and or medication when necessary. They also supervise trainee optometrists and dispensing opticians and medical students. They must supervise dispensing to patients under the age of 16 or who are registered as sight impaired unless this is being supervised by a dispensing optician, doctor or another optometrist. 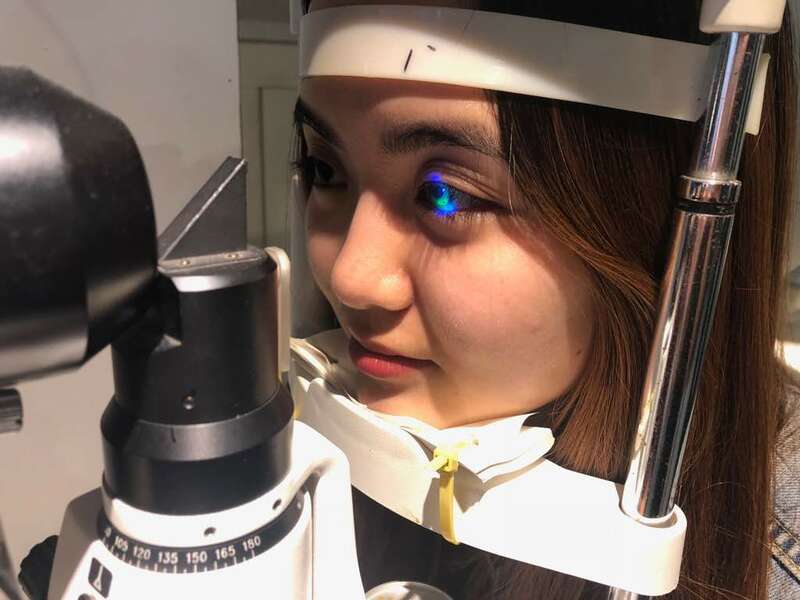 Optometrists study at university for at least four years and must participate in a period of assessed clinical training in practice, before being deemed to have the knowledge and skills needed to be registered. Once registered, they have the opportunity to take further qualifications and develop their interests in specialist areas of practice. 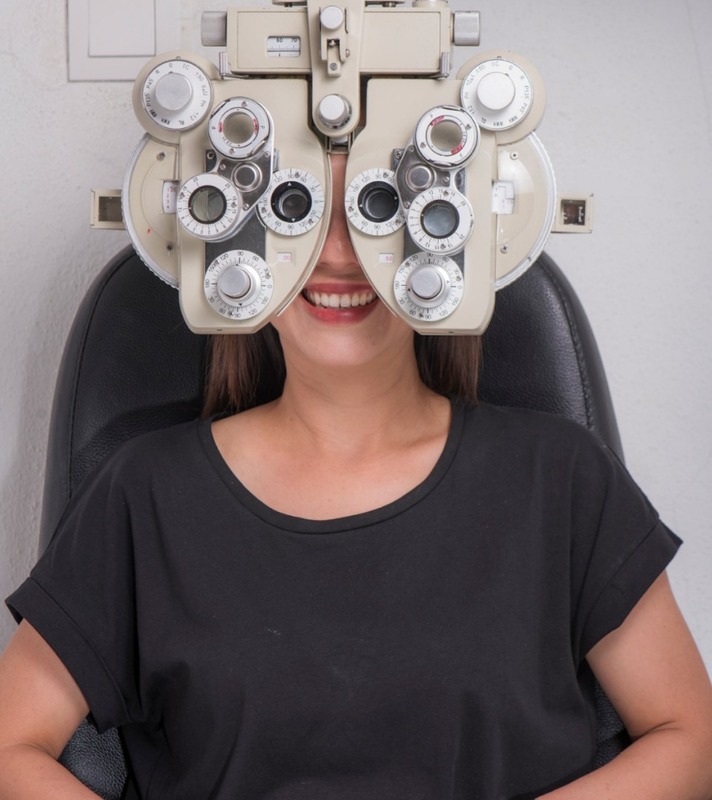 In Malaysia, qualified optometrists are required to register with the Malaysian Optical Council, before being able to practice and prescribe as a licensed practitioner. Like other healthcare and professional fields, optometrists are required to continue continuous medical education, in areas of prescription products to clinical training. 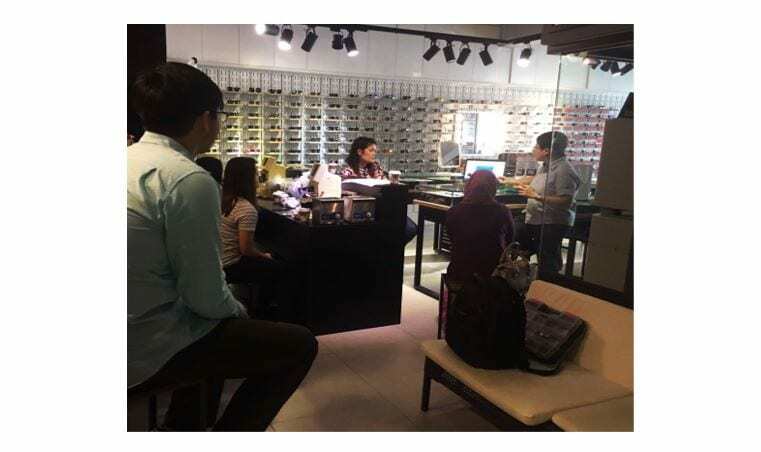 At Malaya Optical, we hire full-fledged registered optometrists only and always provide them with the latest product updates and skill upgrades. Book yourself an eye examination with any of our qualified optometrists today.